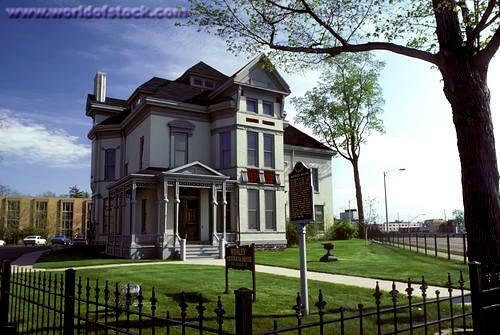 R. J. and Mary Whaley's home on East Kearsley Street is representative of the establishment of the upper class in Flint, Michigan during the Victorian era. The home exhibits the transition between the community's lumbering and agricultural era to the establishment and rise of heavy industry. R. J. Whaley was the president of Citizens Bank and provided the initial loans that led to the creation of General Motors.